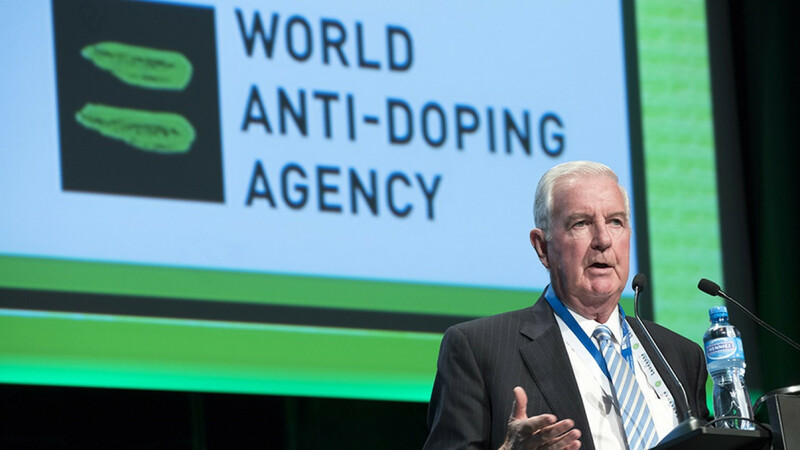 Russia is working with the World Anti-Doping Agency (WADA) to settle an issue regarding the transfer of laboratory data, the Kremlin said on Friday - a condition for the country's anti-doping agency to keep its accreditation. Russian anti-doping agency RUSADA was conditionally re-accredited by WADA in September but will lose that status if Moscow does not hand over the data by December 31. It had been stripped of accreditation in 2015 after a WADA-commissioned report found evidence of state-sponsored doping in Russian athletics. 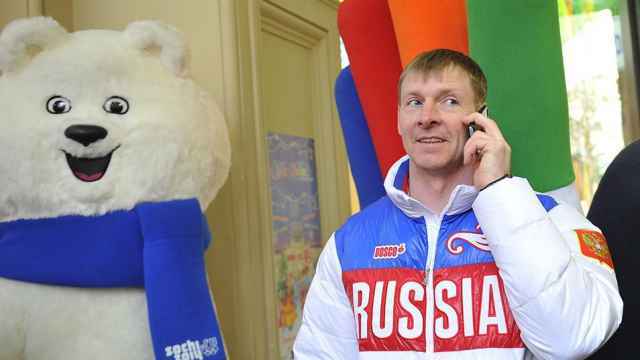 RUSADA head Yuri Ganus on Thursday called on President Vladimir Putin to help ensure that data from the former Moscow anti-doping laboratory was handed over by the end of the year. In a video address, Ganus said another suspension would deal a serious blow to Russian sport and further isolate it on the international stage. Russia was barred from this year's Pyeongchang Winter Olympics after it was found to have orchestrated a state-sponsored doping cover-up scheme at the 2014 Winter Games, held in the southern Russian city of Sochi. The International Olympic Committee (IOC) invited Russians with no history of doping to compete as neutrals. 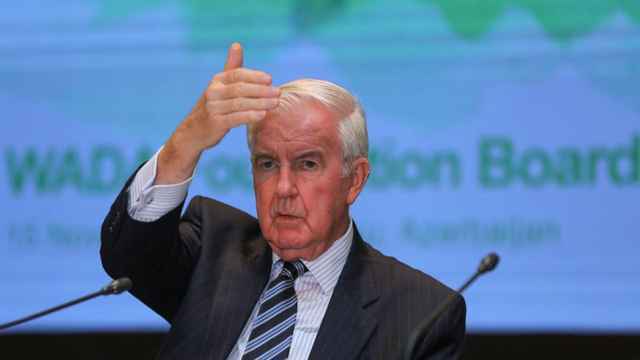 Kremlin spokesman Dmitry Peskov said Russia was working with WADA to settle the issue and that many of the concerns expressed by Ganus were unwarranted. "Mister Director (Ganus) is not fully aware of this work process," Peskov told reporters on a conference call. "He does not know the details. Many of the concerns he expressed are unfounded." Peskov said Russia had a "agreements and a general understanding" about how it would work with WADA to transfer the laboratory data. He did not say whether this would happen by the end of the year. 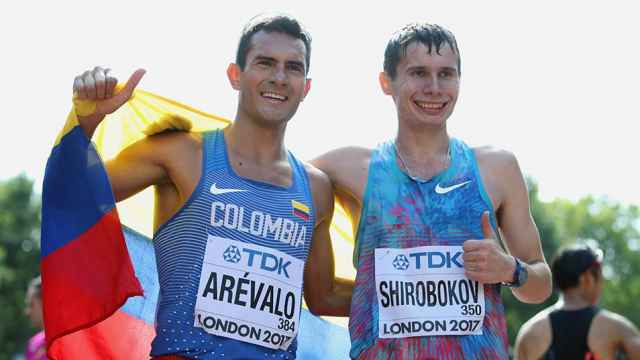 Russia's athletics federation, which was also suspended in the wake of the scandal, has yet to be reinstated, although some Russians have been cleared to compete internationally as neutrals. Moscow has denied the existence of state-sponsored doping but acknowledged some shortcomings in its enforcement of anti-doping regulations.